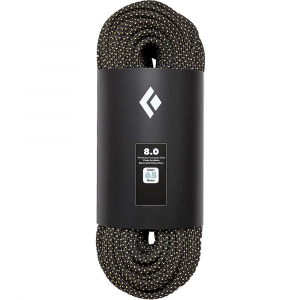 Black Diamond Climb 6.0 Rope Static 65m Black BD323105BLAK0651. 0 is a versatile tagline or escape cord. 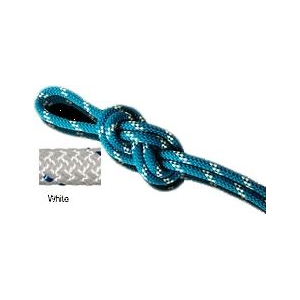 Keep it in your pack until the descent and then whip it out for the rappel by pairing it with your climbing rope. Or use it to tag gear while you go to work on a wall. 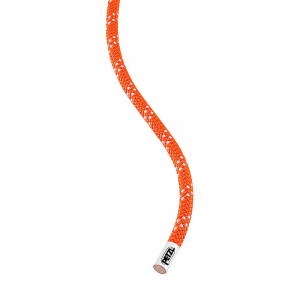 When it comes to getting it done this static line is your hard-hitting partner. 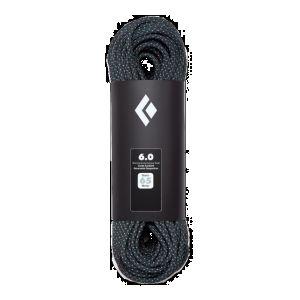 The Black Diamond 6. 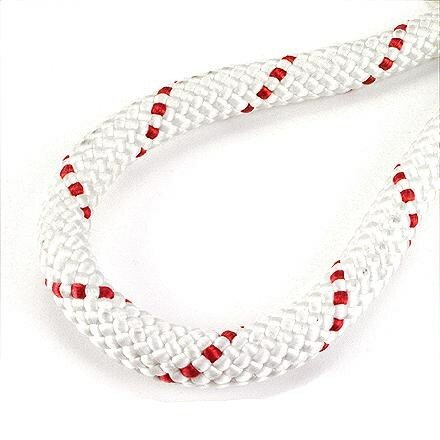 0 Static Rope is a versatile tagline that you can use as an escape cord or for drilling new climbs. 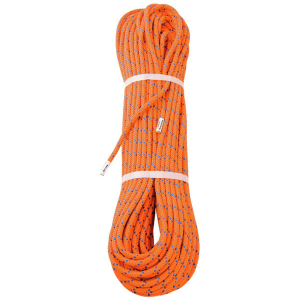 It's light and easy to pack so you can haul it up long multi-pitches with double-rope rappels. 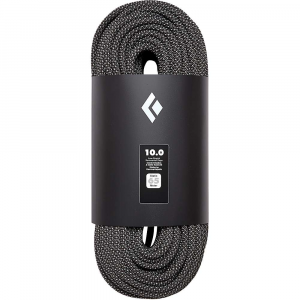 Black Diamond designed it with a 65m length to pair well with 60m dynamic ropes, since its Kernmantel construction keeps stretch to a minimum like a static rope should.